I haven't posted in a while. Because of my shame. 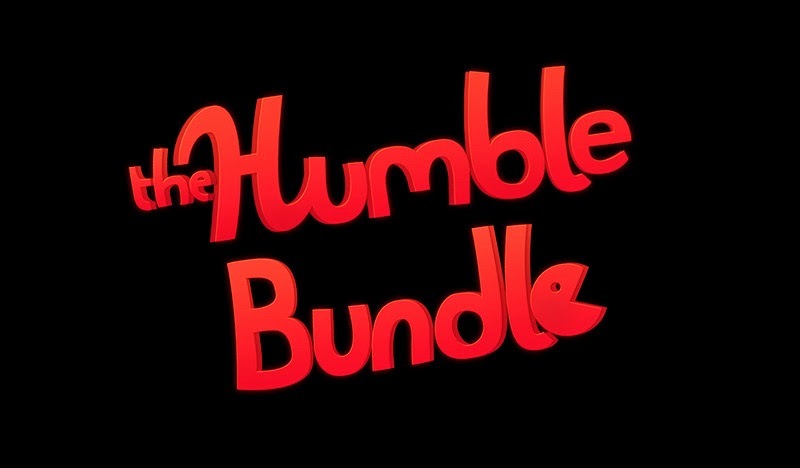 WHY YOU DO THIS TO ME HUMBLE BUNDLE!? WHYYYY!?!?!?!!?! ?